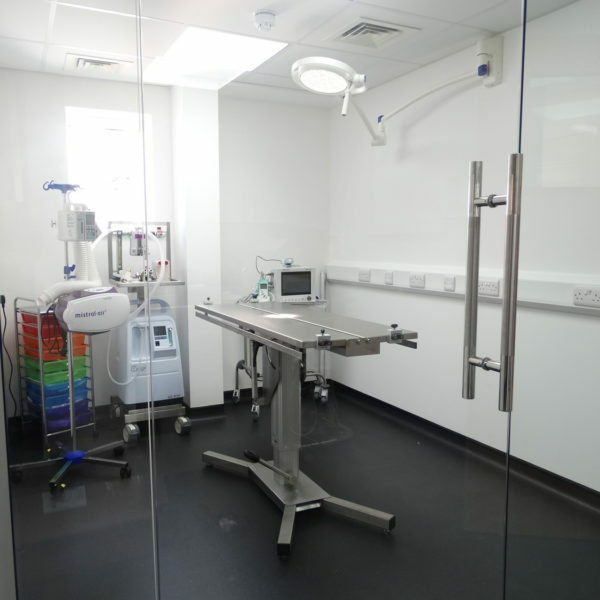 We relish moving forward with our designs and are currently developing the first veterinary practice in the UK with laminar flow technology. 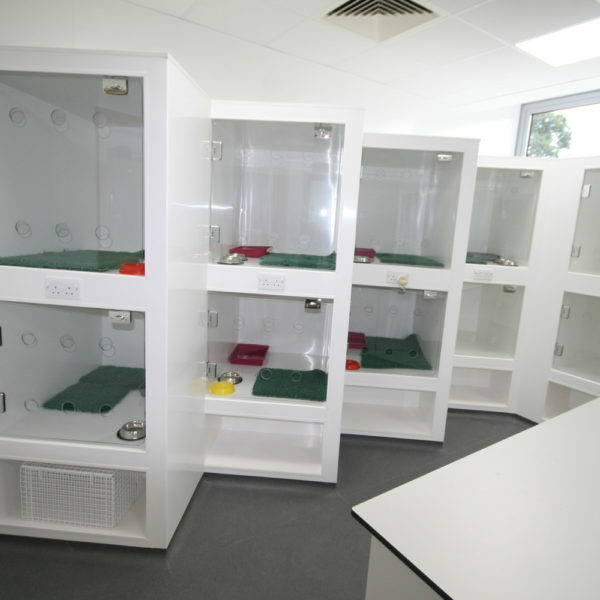 Even where budgets don’t permit laminar flow, we encourage our vets to utilise heat reclaim units wherever possible, and we can explain how best to use these and achieve good results when heating and cooling any veterinary practice. 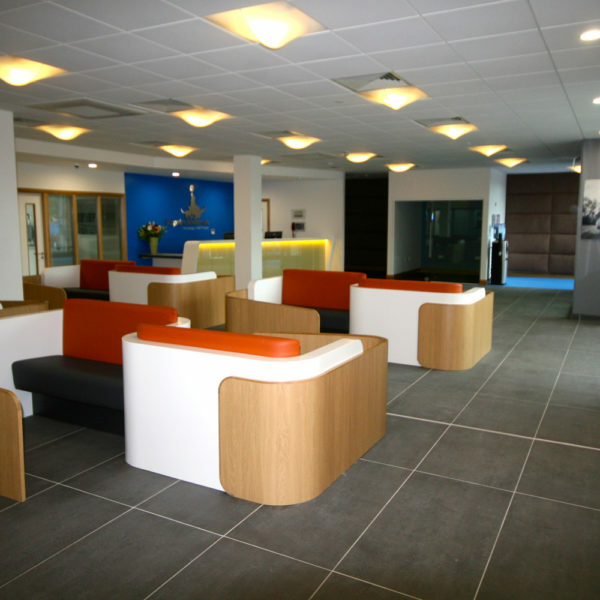 Find out more about our experience in this field on our Specialist Installations page. 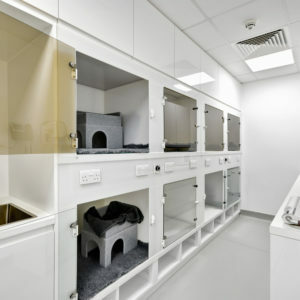 Our knowledge of appropriate layouts, materials and finishes in relation to dog and cat wards is second to none. 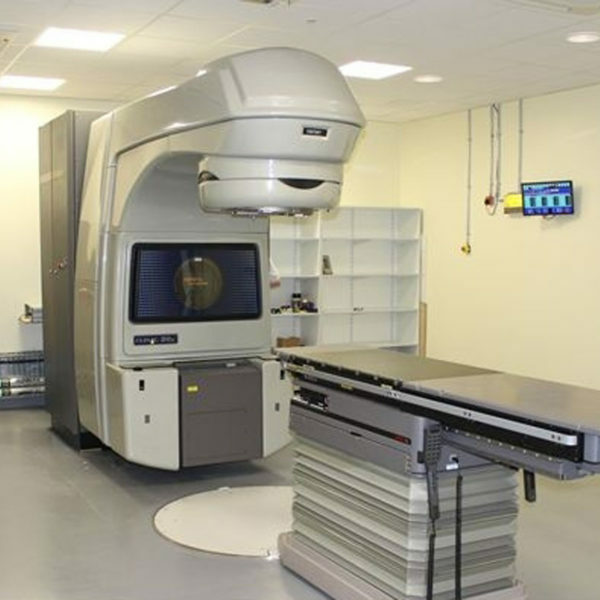 We understand the stresses and strains this room goes through and we can make sure your building is fit for purpose, as well as comfortable for your patients. 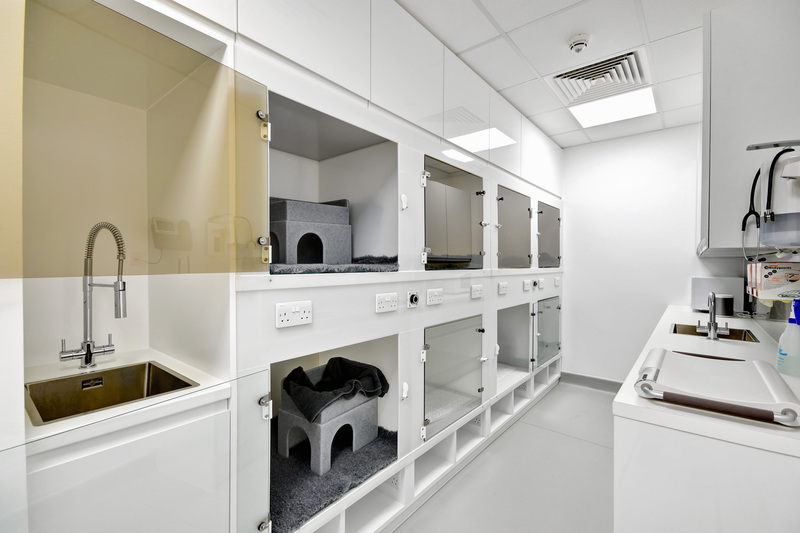 Working with veterinary specialists has helped us refine our ideas about what the perfect cat ward needs to feature to meet ICC Gold Standards and create the best environment for feline patients. 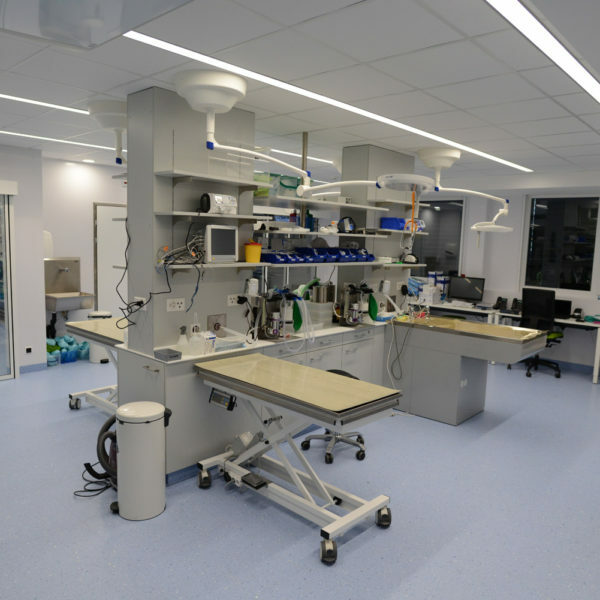 With regards to dogs, our experience has lead us to fully understand which materials to use, based on their durability, life expectancy, ability to keep clean and cost. 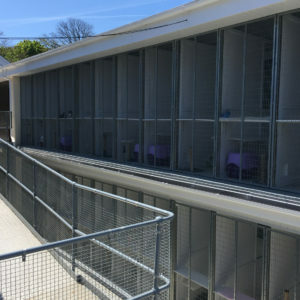 We also understand the acoustic performances of these materials and can design a room which dampens any sounds, making it more enjoyable for the staff (and neighbours) and less stressful for the dogs. 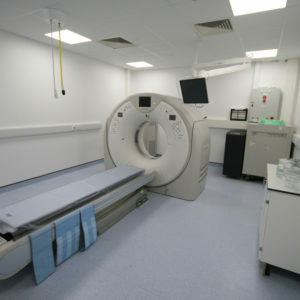 We have built several equine hospitals over the years and gained a lot of experience in this field. 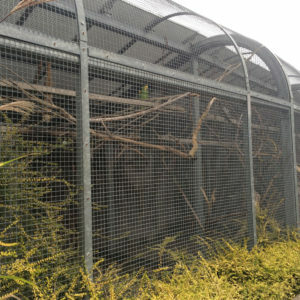 We understand the requirements for knock-down, movement and transportation during operations and for recovery. 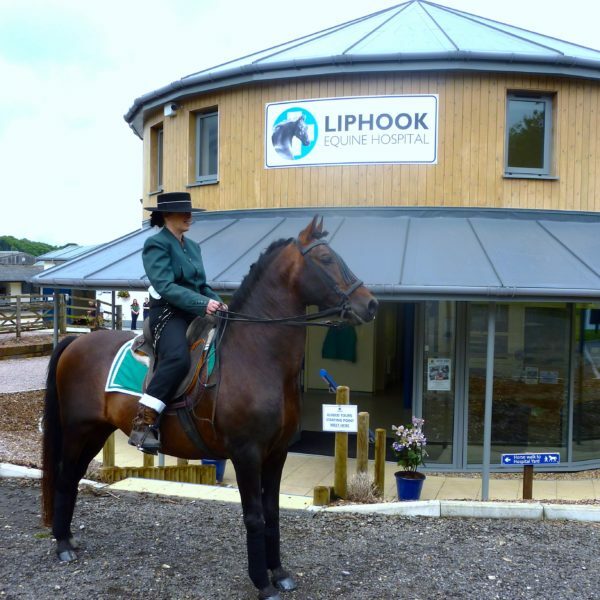 We have a vast amount of experience with regards to stabling, isolation and rehabilitation including exercise, lunging, ménage and trotting areas. 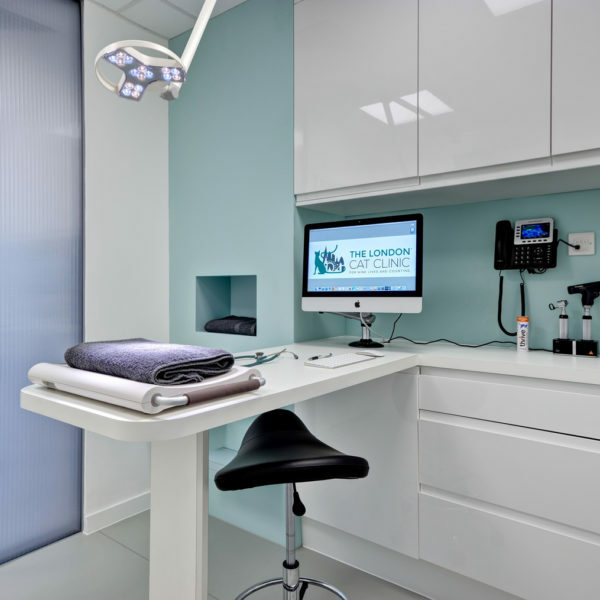 Ultimately, we work with you to design a practice that’s right for you, your staff, your clients, and of course the animals. Listening to your aims and values helps us create something that’s truly unique to you. We would love to talk to you about your project so please feel free to contact us using the form below.